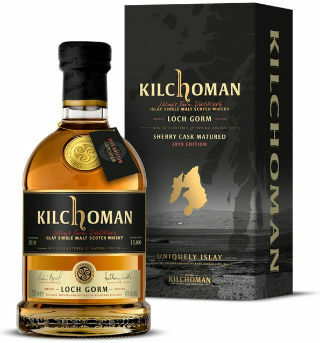 Spring has now most definitely sprung, and in terms of the whisky calendar that usually means one thing; the annual release of Kilchoman’s Loch Gorm expression. With the Loch Gorm recipe evolving over the years, the 2019 release contains 12 and 13 year old whisky for the first time. Twenty oloroso sherry butts from 2006, 2007, 2008, 2009 and 2011 have been brought together and vatted to create this year’s expression. Nose: Very clean and citric to start – orange oils, charred limes, spearmint, menthol and some rockpools. Then cured meats – pastrami and pancetta – with earthy spices of cinnamon and clove as well as some roasted nuts. Thick BBQ smoke rolls in. Palate: Quite salty, with more of those cured meats, then black olives, sweet vermouth, BBQ embers and an ashy peat hearth. Stewed plum and fig, juicy sultanas and spiced chutney provide fruitiness. Finish: The sweet, BBQ smoke lingers, with woodspice and black tea. Overall: Just what you want from a Kilchoman Loch Gorm – lots of BBQ notes, dried fruits and spices all wrapped up in a thick smokiness. This 2019 release is a bit more tempered than previous editions, perhaps owing to the slightly older stock which has been used. 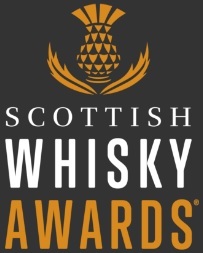 The emphasis is less on the smoke and blunt force sherry influence, and therefore the overall whisky is a bit more balanced. Either way, it still ticks all my boxes for a sherried Kilchoman. This entry was posted	on Monday, March 25th, 2019 at 9:23 am	and is filed under Reviews. You can follow any responses to this entry through the RSS 2.0 feed. You can leave a response, or trackback from your own site. Visiting uk now from Canada and will be edinburgh in due course. Do you have vendor there where I can make a purchase have? 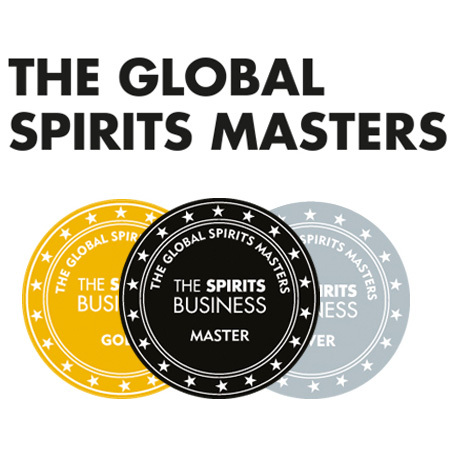 Let me know if you manage to pick up a bottle!